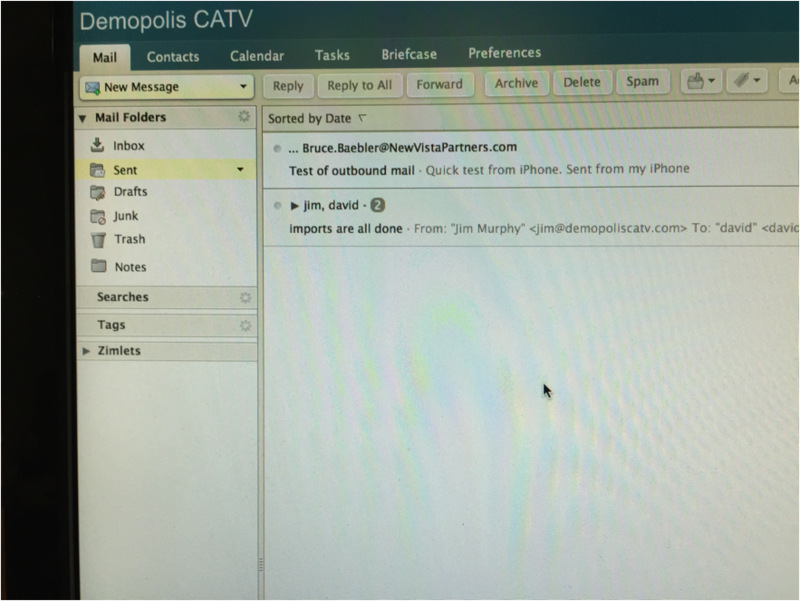 DemopolisCATV email instructions for Android. 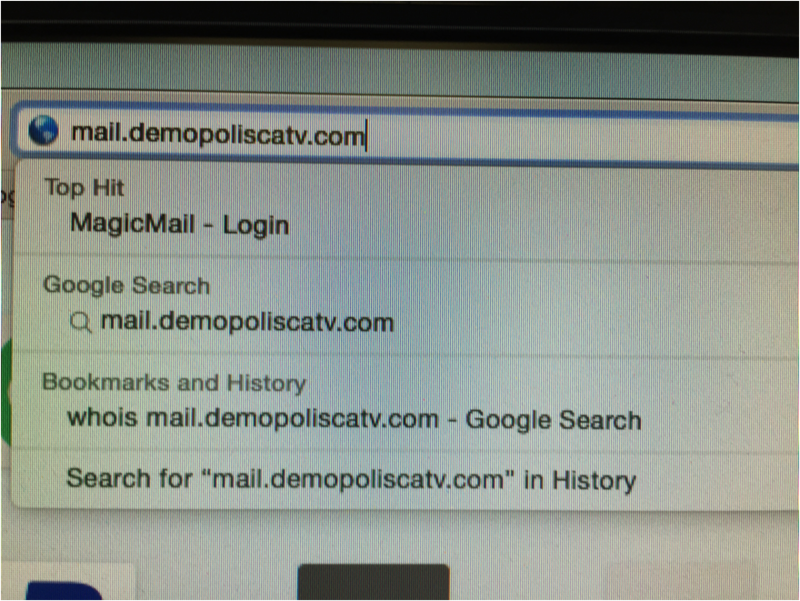 Type mail.demopoliscatv.com into any web browser: Chrome, Internet Explorer, Safari, Firefox. Log in with your username and password. Note�you don�t have to type your whole email. 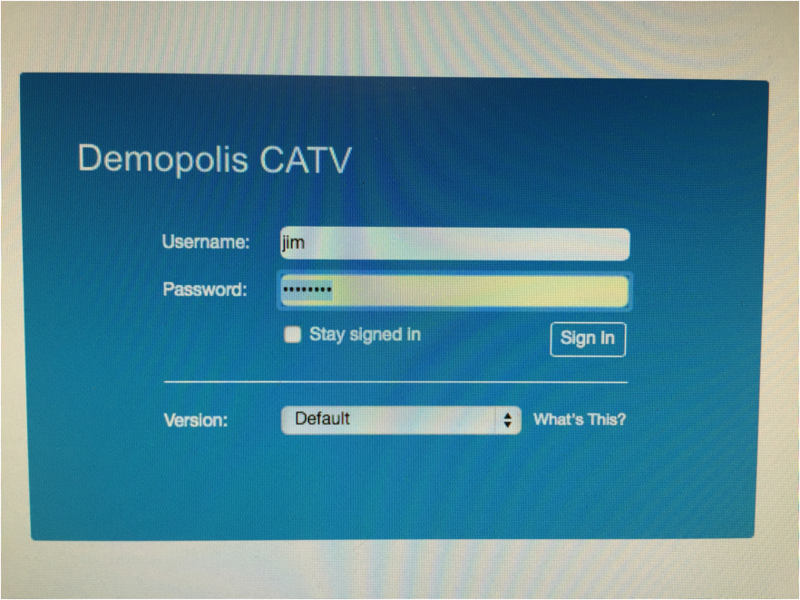 See how I just typed Jim instead of jim@demopoliscatv.com? Either one works. Enjoy your email!!! New features to explore.